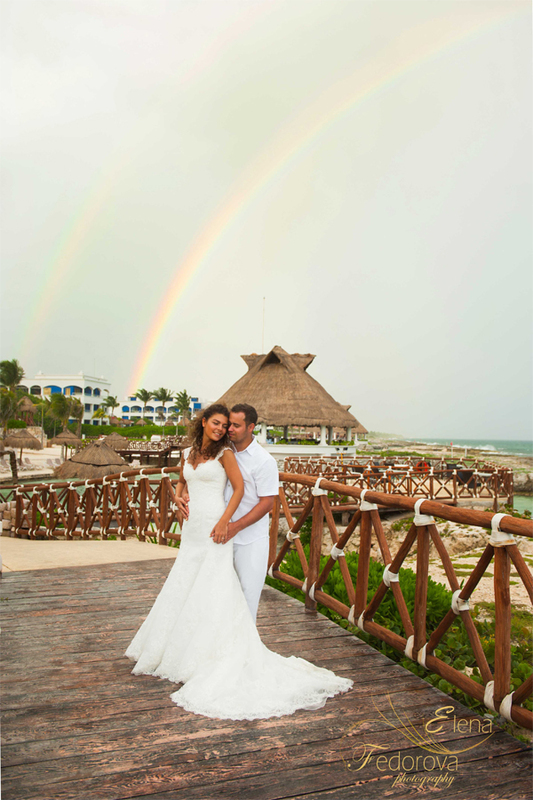 Wedding photographer Riviera Maya Mexico. 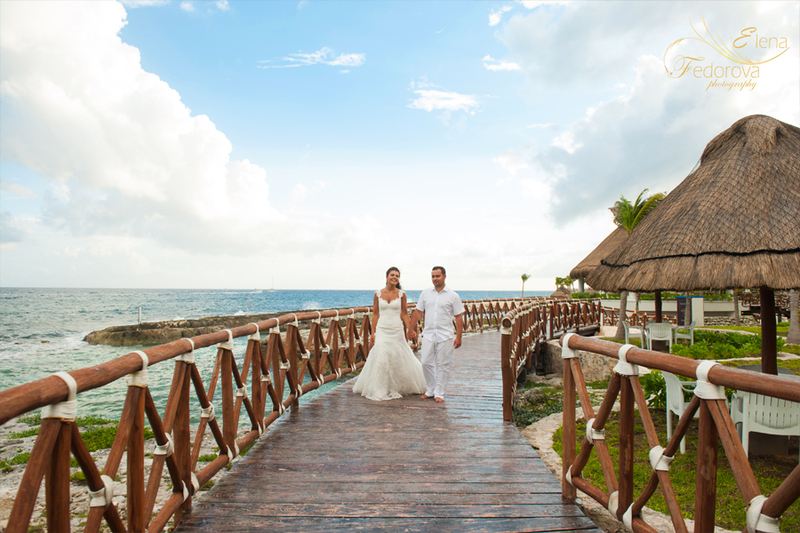 Home page → riviera maya weddings → Wedding photographer Riviera Maya Mexico. Our life consists of moments, sometimes happy, sometimes sad and sometimes memorable. The Wedding day is one of those such great moments of your life which you want to keep in your memory forever. 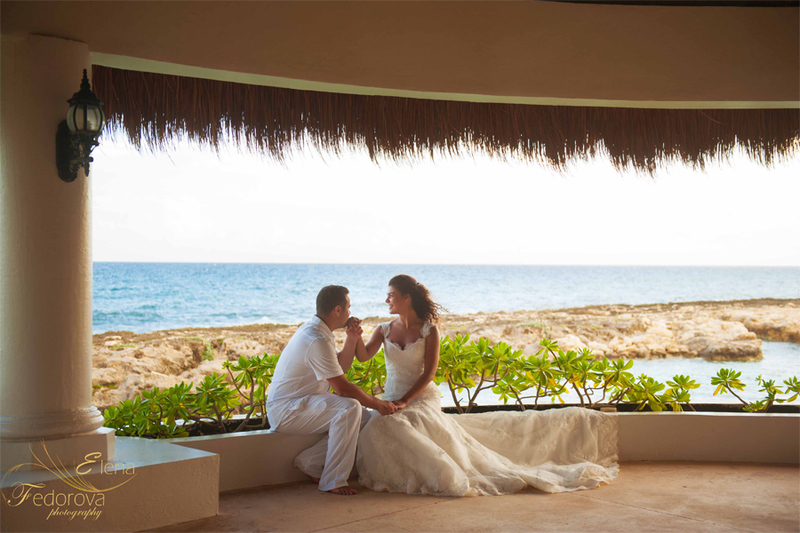 Especially if you are having a wedding at some special place, for example the Riviera Maya in Mexico. 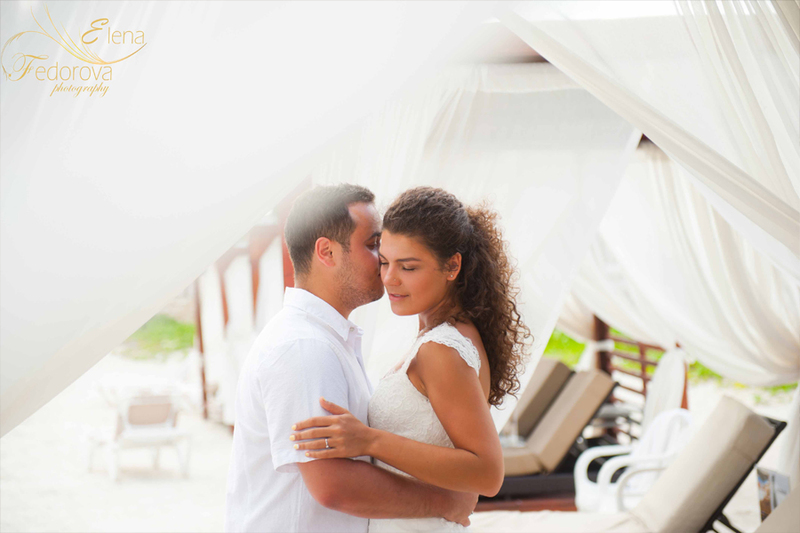 A Riviera Maya wedding photographer will be the person who will save these precious moments of your Caribbean holidays in the memory album. 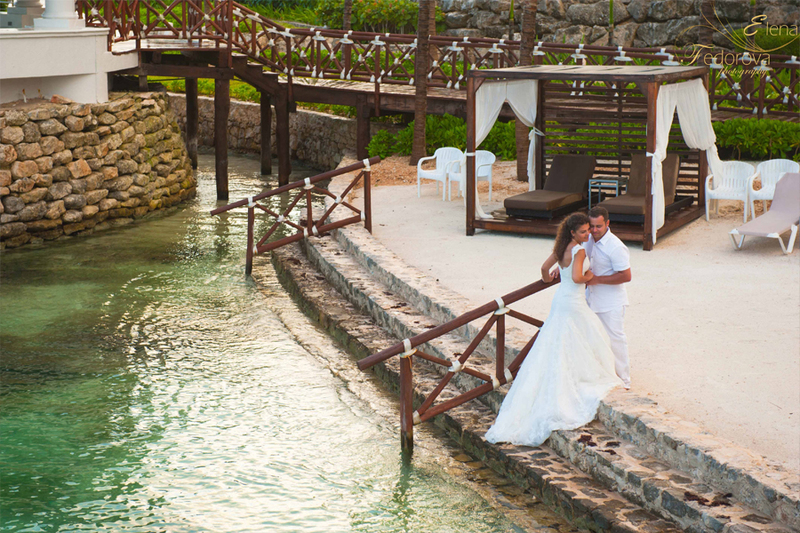 In such beautiful and gorgeous surroundings you will forget about the rush and everyone will be enjoying the snow white beaches, astonishing turquoise sea and romantic sunsets. 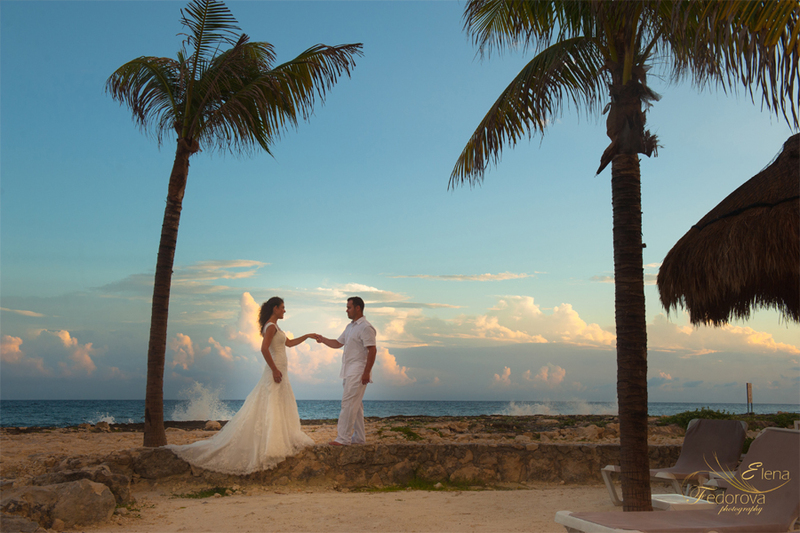 The wedding day in the Riviera Maya will be wrapped by a sunny atmosphere, tropical charm and cheery hints of Mexican culture. The preparation for the wedding can take a long time and the wedding hours will simply pass very quick and here is where the mastery of the photographer steps in. First of all, to capture the happiest minutes of the wedding day, with all the preparations during the day, the reception time and powerful moments when both of you will say your vows. 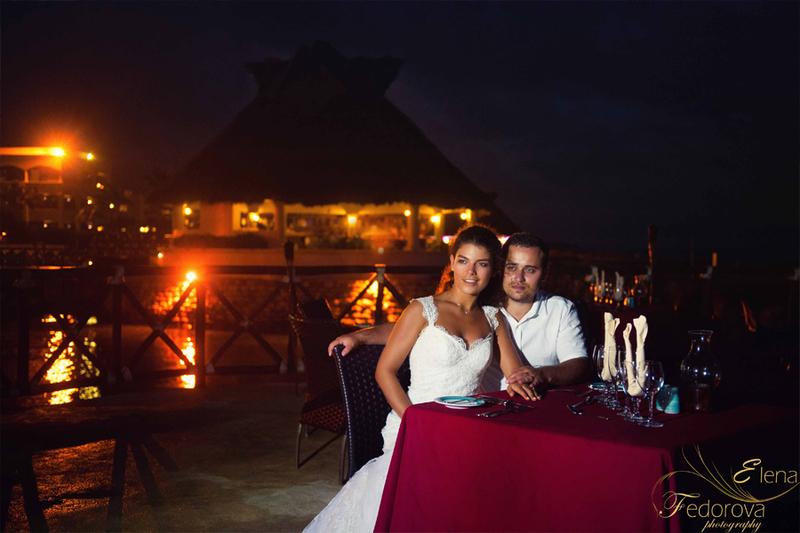 Second, what the Riviera Maya wedding photographer will do is to check and correct all the pictures, so you will only admire the best ones in your wedding album. Time will pass and only the photographs will remind you of the wedding day, that is why it is so important to hire a professional photographer who loves his profession and has a great experience in capturing the best moments of the wedding day. That day is unique because the emotions that you will feel in that moment will be present in the pictures, close people will be with you on that special day and all of these are unique moments. The wedding photos that will be made during this day will keep forever and carry through the years the remarkable atmosphere of the wedding day. 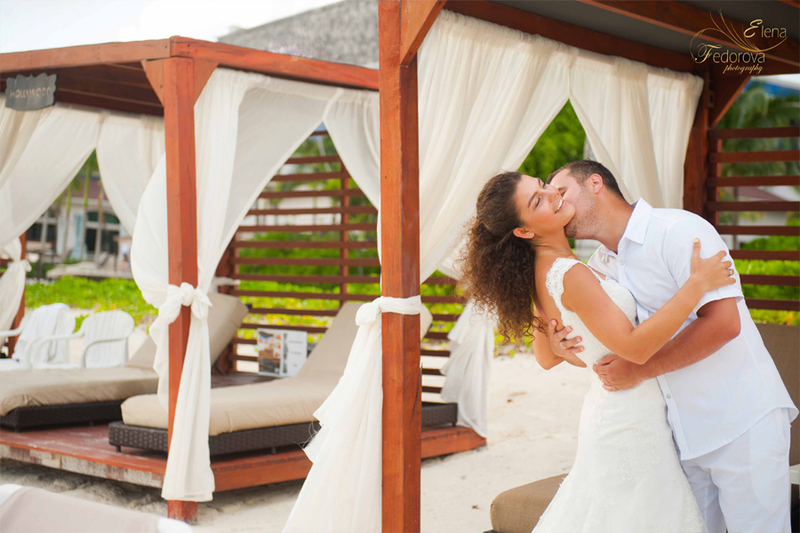 A Riviera Maya photographer can make various kinds of photosessions: wedding, engagement and honeymoon and you can discuss all the details with your photographer in order to achieve the best results and most amazing pictures from the popular Caribbean coastline. ← One day in Cancun.